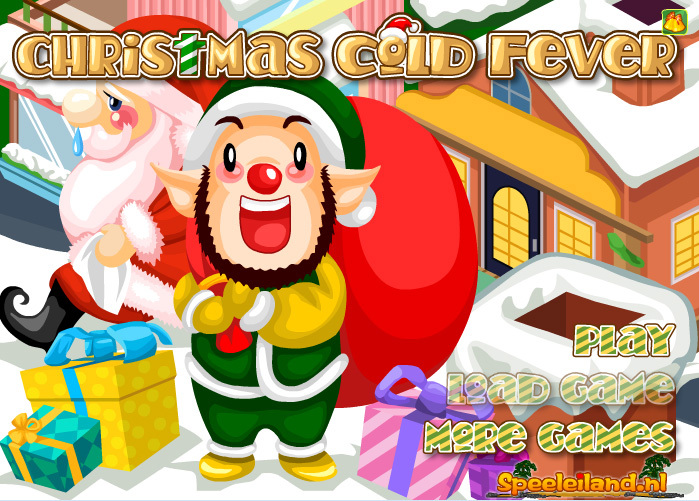 You’re working as a helper for Santa Claus, and have a certain amount of presents to deliver each day. The objectives are clearly indicated at the beginning of the game, so do your best to throw all these gifts into your customers’ chimneys. You can fail a certain number of attempts, but there’s a maximum of course! You can upgrade your sack, steer and sledge, but of course this costs you money, that you’ll first have to earn by working hard. Good luck!